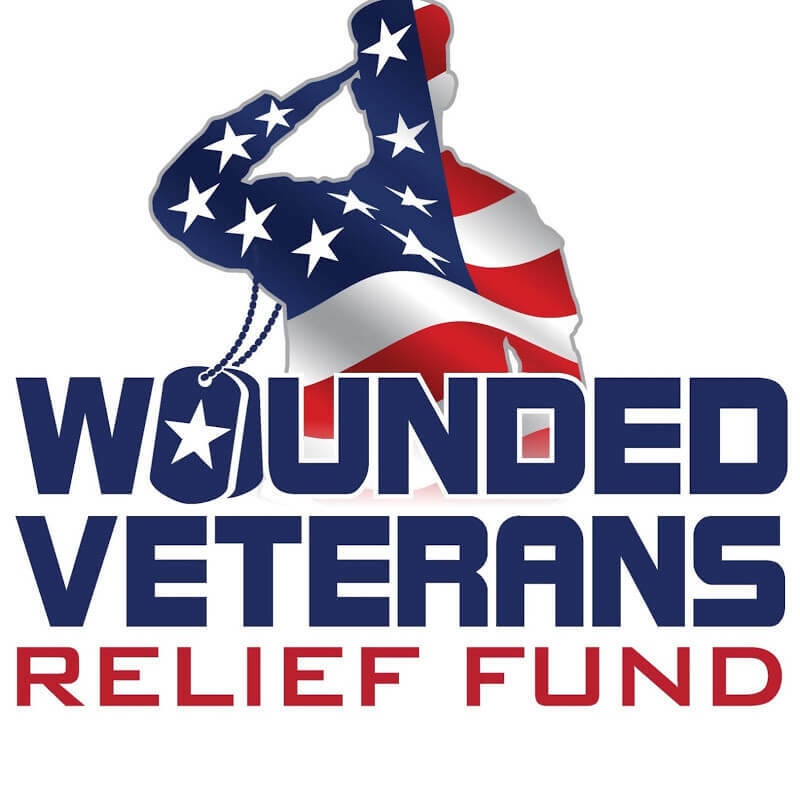 Join us for fun on the links at the 12th Annual SWFAA Charity Golf Tournament benefiting the Wounded Veterans Relief Fund! Bid on Silent Auction items, and enjoy lunch and awards after the tournament at the Eagle Ridge Clubhouse. Don't golf? Come on out and watch the fun, enjoy lunch, participate in raffles for great prizes and bid in the Silent Auction! 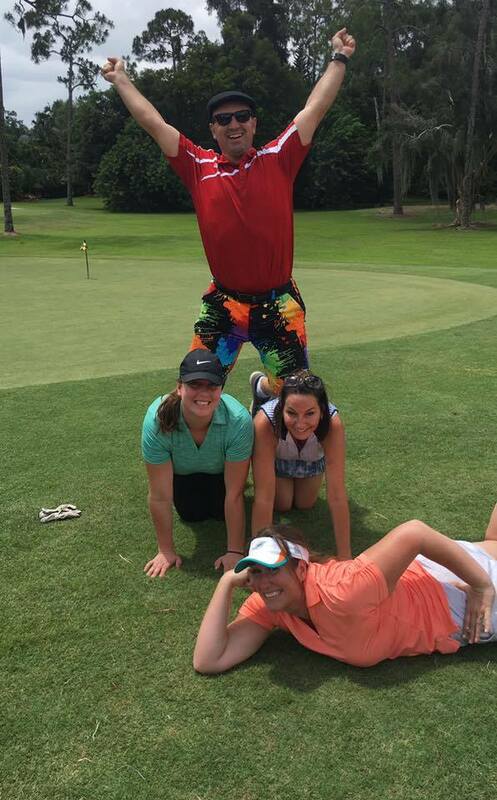 Don't forget to dress in your LOUDEST golf apparel for a chance to win the BEST DRESSED GOLFER award! CLICK ON REGISTRATION OPTIONS BUTTON ABOVE TO SIGN UP TO PLAY, VIEW & PURCHASE TONS OF COOL SPONSORSHIPS AND MORE! 7:30 AM - 8:30 AM Player Sign-In Sign in, purchase mulligans, contest passes & grab some breakfast-on-the-go! 8:29 AM - 8:29 AM Shotgun Start Carts hit the course! 8:30 AM - 12:30 PM Silent Auction Bid high and often to take home great Silent Auction items with proceeds going to the Wounded Veterans Relief Fund! 8:30 AM - 12:30 PM Closest to the Pin Contest Get closest to the pin to win the big prize! 8:30 AM - 12:30 PM Longest Drive Contest You got game? Test your skills to smack that ball the longest to take home a great prize! 8:30 AM - 12:30 PM Putting Contest Put your way to prizes! 8:30 AM - 12:30 PM Hole-in-One Conest Ace one of 4 designated holes to win a GRAND PRIZE! 1:00 PM - 2:00 PM Awards Luncheon Enjoy lunch, win raffle prizes, get awards and place your last minute bids in on great Silent Auction items!